Woohoo! Thanks for checking out my site. I’m from New Zealand (the country that’s commonly cut off from maps) and I love growing companies. Helping start a travel website for influencers. Want Some Random Fun Facts About Me? Looks like you’ve scrolled all the way! Bonus time. I’ll keep adding to this as time goes by 😄 Don’t worry, there won’t be a trivia game coming out for a while so no need to read this. My spirit human is Dharmesh Shah, CTO of HubSpot. 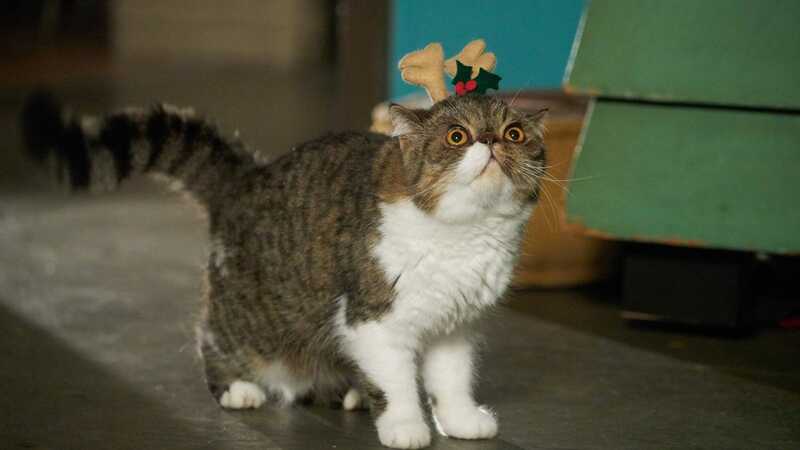 My spirit animal is Ferguson from New Girl. My zodiac sign is Pinky Pie.